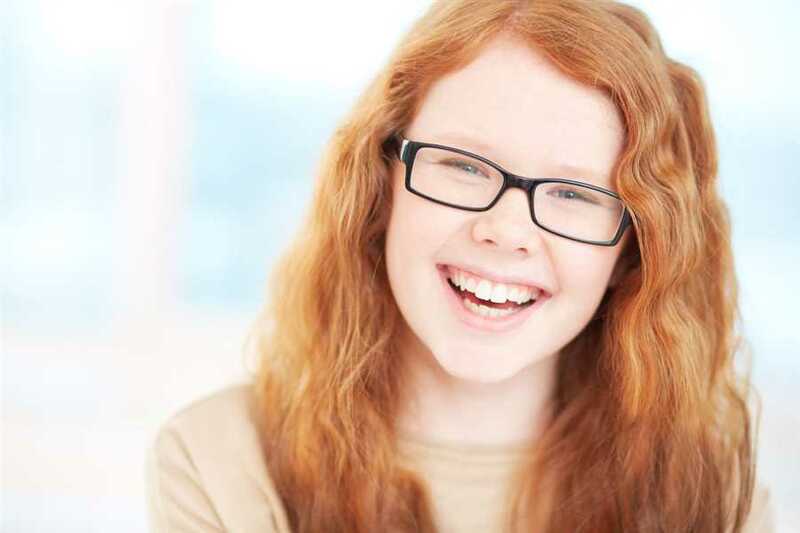 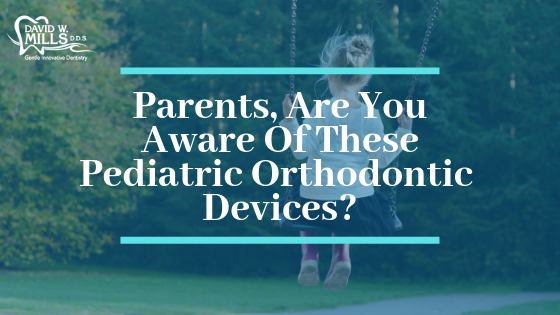 Parents, Are You Aware Of These Pediatric Orthodontic Devices? 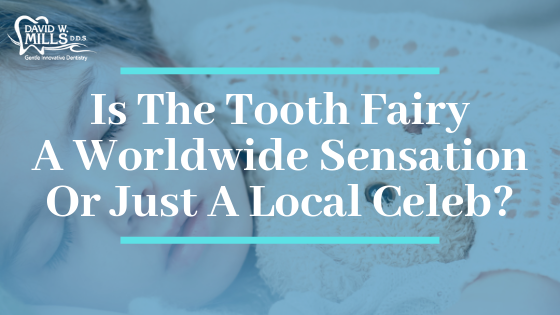 Is The Tooth Fairy An International Sensation Or Just A Local Celebrity? 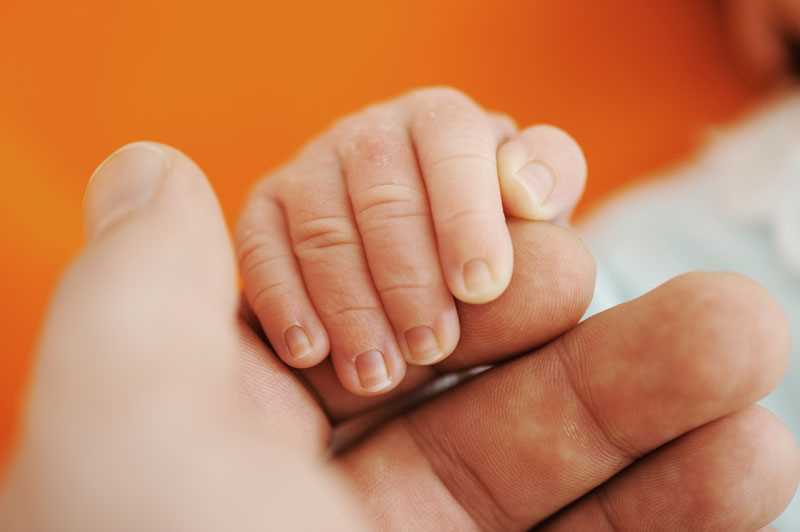 What Causes Clefts In Kids?